Kai Tim Brennert is currently working as a Junior Consultant for the German development agency GIZ and various art organisations. 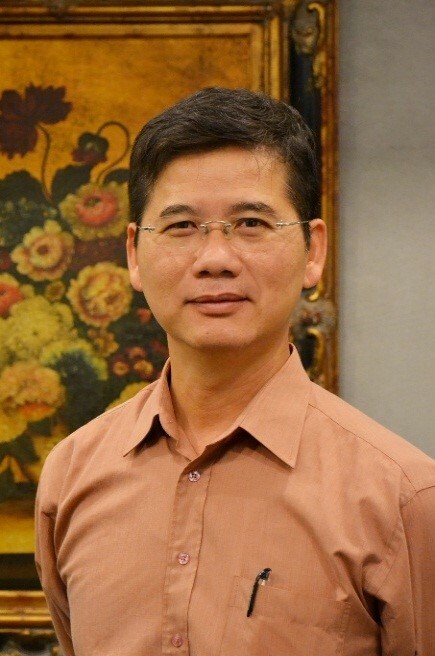 His experiences of having lived, studied and worked in Australia, Cambodia, Germany, Iraq, Thailand and the UK strongly influenced his research interests including comparative cultural governance, culture and development, and cultural policy in fragile contexts. Kai Tim Brennert holds a Master’s degree in International Cultural Policy and Management from the University of Warwick (UK) and a Bachelor’s degree in Culture and Management from the University of Applied Sciences Zittau/Görlitz (DE). 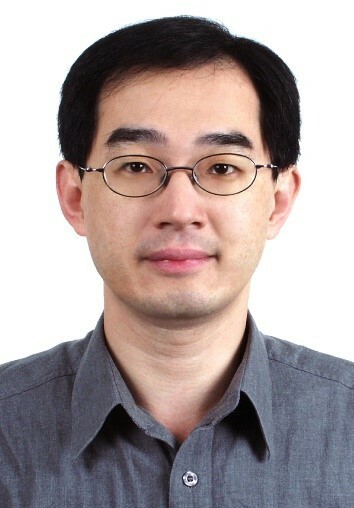 HaKyung HAN is a researcher at Korea Culture Technology Institute and a PhD student of the Graduate School of Culture at Chonnam National University. KCTI aims to carry out research and development on cutting-edge technologies for the cultural industry based on exchanges and convergence between diverse academic fields including science and technology, design space, the arts and culture, and the humanities. Long term interests has been lain how governmental arts organizations to promote interactive international cooperation with other countries. Taking one step forward, the increased use of digital technology in the arts and its impact on audiences is main interest. Xenia Joost, owner and creative director of a fashion design brand Xenia Joost. Currently she is providing brand building and collection developing consultancy in Asia, Vietnam. In the past she was working as the Head of Design in the biggest Estonian fashion and retail company Baltika Group. Through her professional career she has been building bridges between business and creativity. She sees that new and intresting world of opportunities could be opened for businesses in cooperation with creativity and the best result would be acheved within the partnership and not the exploitation. I am senior researcher in Korea Culture & Tourism Institute of Ministry of Culture, Sports and Tourism of Republic of Korea. As I researched Regional Cultural Planning and Festivals in France and Europe, I started my work on cultural field especially about Regional cultural planning and Evaluation of festivals in the Institute where I started to work from 2001. After, I worked in planning cultural facilities as libraries, museums and concerts halls. Also in 2003 I researched on Foreign Examples of Cultural Impact Assessment. Currently I am working in field of planning of Traditional music policy, Cultural Diversity and Urban regeneration through Arts and culture, etc. 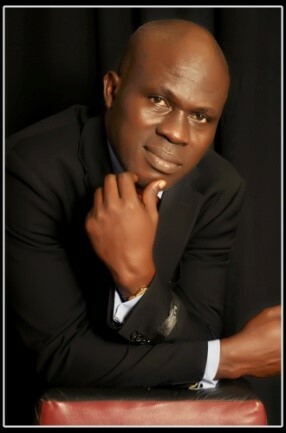 Osedebamen David Oamen had primary and secondary school education in Esan, Edo State, Nigeria. Thereafter, he attended Obafemi Awolowo University, Ile-Ife, Nigeria and was awarded Bachelor of Arts in Dramatic Arts, and University of Ibadan, Ibadan Nigeria where he obtained Master of Arts and Doctorate Degree in Theatre Arts, with emphasis in cultural management. He has published about thirty academic articles in local and international journals and books as well as attended home and overseas academic conferences and presented papers. He is a playwright, storyteller, songwriter, singer, cultural activist, and a lecturer in Ambrose Alli University, Ekpoma, Edo State, Nigeria. Dennis Rich is Professor and Chairman Emeritus of the Arts, Entertainment and Media Management Department at Columbia College Chicago. From January 1991 to August 2009, he was Chairperson of that department. He was founding director of the Center for Arts Policy at Columbia College Chicago, a position he held until June of 2002. The Center focused on applied research related to democracy and the arts; it also presented the Democratic Vistas lecture series cultural policy. Rich is also a consultant, researcher and lecturer. 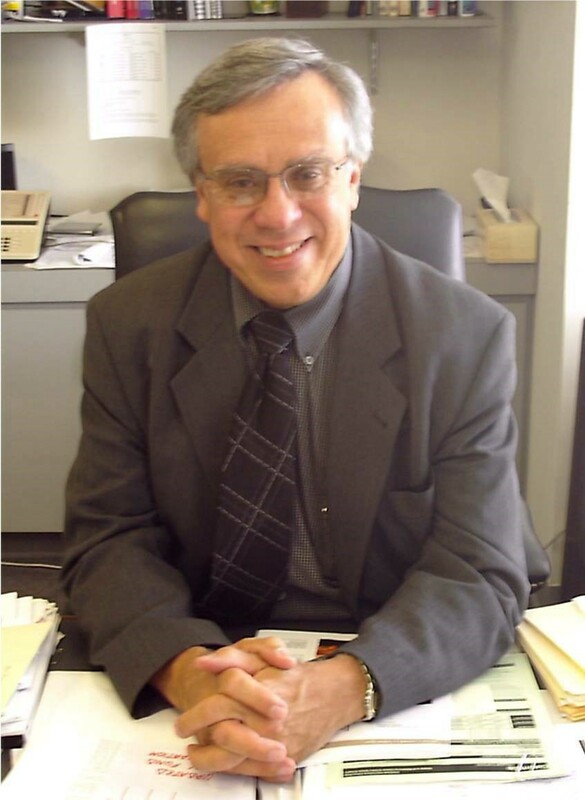 His international works includes colloquia, workshops, scholarly presentations, and lectures in India, Mexico, Russia, Italy, Australia, Spain, Albania, Austria, Georgia, the Czech Republic, Hungary, Germany, France, Serbia, Hong Kong, and Ukraine. He has guest professor at the Internationales Zentrum für Kultur und Mangement in Salzburg, Austria and the Fachhochschule Potsdam, in Germany. He was also head of the faculty for the ICCM Summer Academy. He is a contributor and co-author of several books including Marketing Planning for Culture and the Arts: Fundamental Principles and Practices for Building an Effective Marketing Campaign, and Marketing Culture and the Arts, which is published in twelve languages. He is also the author of numerous articles. 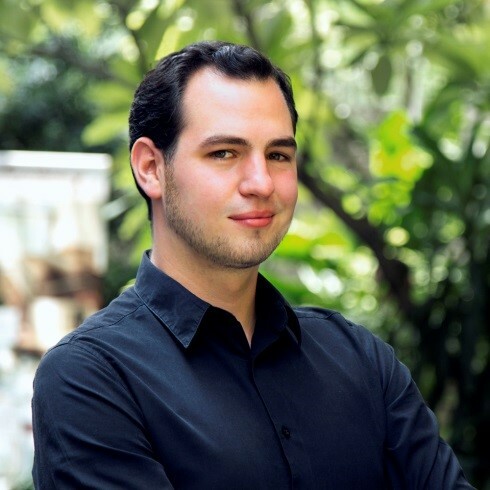 He is trained in theatre, has an extensive arts management background and held management positions in a variety of performing arts organizations including BalletMet, the Columbus Symphony Orchestra, and Studio Arena Theatre. Shekova Ekaterina is Associate Professor in Cultural Management of St. Petersburg University of Cinema and Television in Russia. Her primary fields of interest and research are Management and Marketing in the Arts and Creative Industries, while the secondary fields are Nonprofit Management and Finance. She has published seven books in arts and nonprofit management and more than forty articles in this field. As a part of Goethe Institut Project she taught financial courses in English at the Master Program of Bremen University (Germany) in 2004-05. She also served as a visiting professor and part-time faculty at Columbia College Chicago in 2008-10, where her teaching responsibilities included Finance, Managerial Economics, and Applied Marketing in Visual Arts.Ekaterina has acquired a wealth of additional professional expertise. 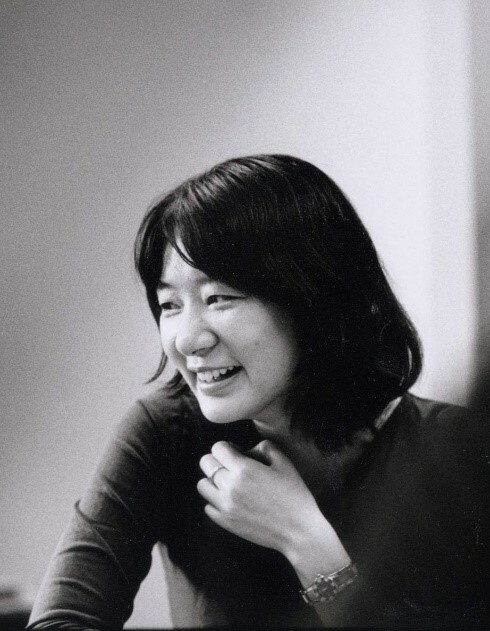 For eight years she worked in the development department at the Hermitage Museum, one of the world famous museums of fine arts, where she was in charge for sponsorship and local fundraising campaigns. Since 2005 she has served as a consultant in fundraising at the St. Petersburg Development Center of Nonprofit Organizations and expert in museum management of Potanin Foundation. In 2012 she became a development director of St. Petersburg Radomira Centre that applies different art forms for family and children therapy. Marge Sassi has graduated the Cultural Management MA program of Estonian Academy of Music and Theatre and is currently working and studying at Estonian Business School. She has been involved in social sector over 10 years while last years have been dedicated mainly to cultural projects. She is a member of Estonian Public Relations Association and Estonian Association for Quality and is a licensed EQUASS auditor for social institutions. 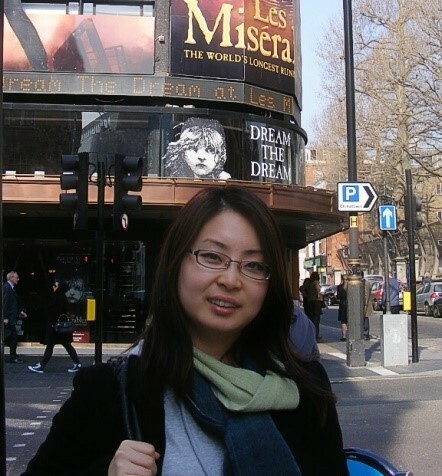 Her research as PhD student is targeted to the performance evaluation in creative industry. 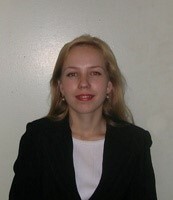 She has worked and studied in Finland, Germany, Belgium and Tajikistan. Cultural differences, arts history and sailing are her biggest passions. Living in Taipei City for more than two decades, I am particularly interested in the relations between urban space and the inhabitants within. Path-dependently speaking, devoting myself to urban research seems to be my calling. Fortunately enough to be granted with scholarship from Taiwan Government, I am thus allowed to quench my thirst for knowledge and pursue intellectual advancement. My PhD project, guided by my passion about urban life, chooses London 2012 Olympics and Beijing 2008 Olympics as cases to explore the legacy of mega-events on hosting cities. Capital University of Economics and Business. 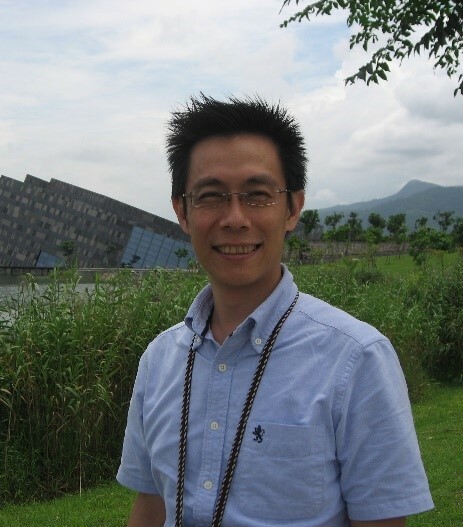 Chih-Hung Wang is a Professor of Graduate Institute of Building and Planning, National Taiwan University. He obtained his PHD in 1997 in National Taiwan University. His field of study includes urban cultural governance, nature governance, mobility studies and spatial and social theories. The researches he has conducted on nature governance involves waterfront redevelopment, urban animals, and the modern constitution of urban water supply and drainage systems. 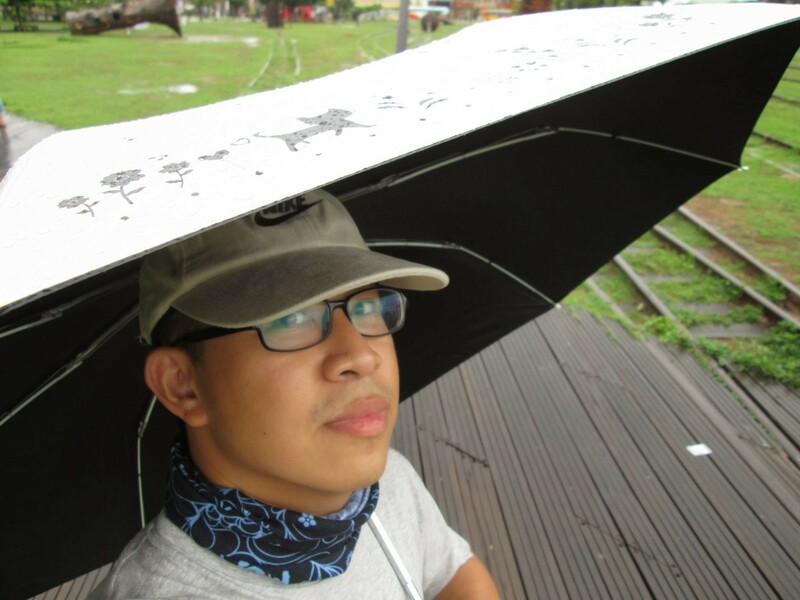 He, Cheng-Lin, studied in Institutes of Culture Heritage Conservation in National Yunlin University of Science and Technology, and is serving the substitute military Service in Natinoal Taiwan Craft Research and Development institute. As a railfan, he paid attention to development and conservation of Taiwan’s railway culture for a long time. After being a volunteer for Takao Railway Meseum in Kaohsiung since 2014, he started to delve the impactive actions what railway fandom do for issues of railway culture. 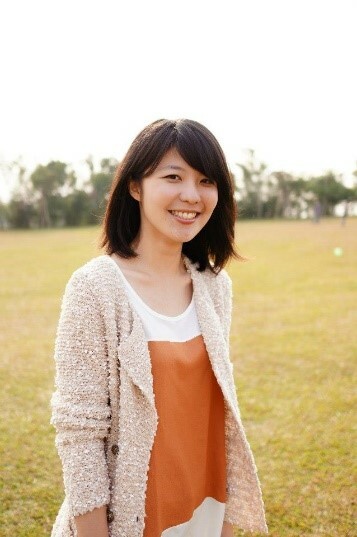 Hui-Yi is a PhD student from Arts Graduates School of Art Management & Culture Policy in National Taiwan University of Arts. 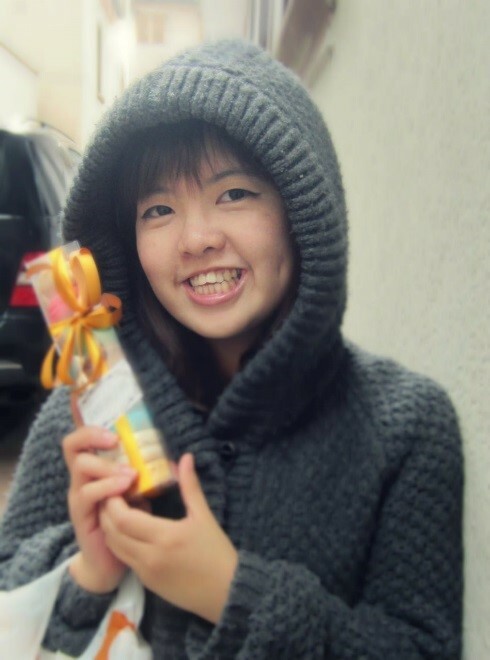 Her major studying fields are culture policy and creative industries. 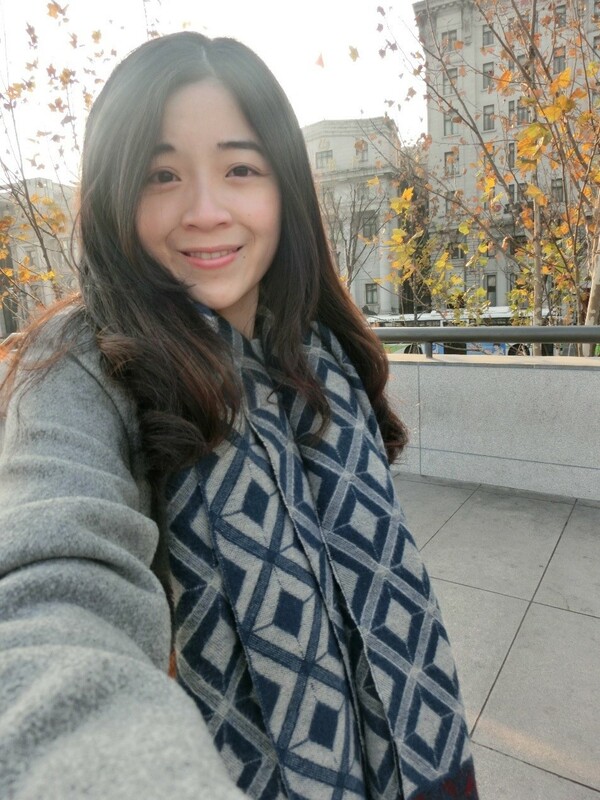 Her master thesis, “A Research on Experiential Marketing in Taipei’s Indigenous Cultural and Creative Shops”, is a combination of what she learned from college and from graduate school. She has a bachelor degree in business administration and a master degree in cultural and creative industries management. And now she wants to learn to see through cultural and creative industries from a higher level, a policy level. Ciou,Yu-Ting . 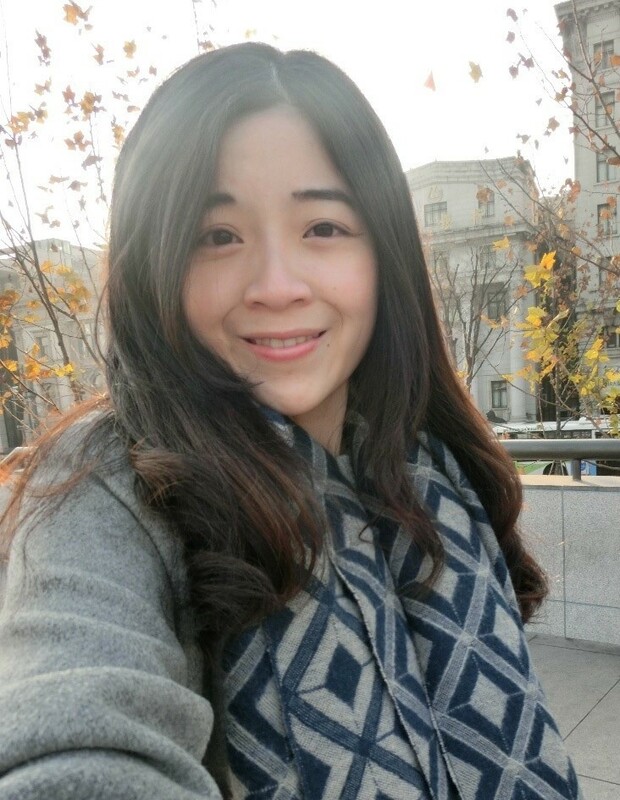 She holds a MA and BA in Cultural Heritage Conservation from National Yunlin University of Science and Technology, and is currently working her PHD in Art Management and Culture Policy at the National Taiwan University of Arts. At this stage, her development direction is researching cultural heritage and museums. In the future, she will toward important issues in the Asia-Pacific Regional Museum, including the protecting traditional cultural heritages, proposing that new vision for the museum and so on. Hi everyone! I am Ting-Yu Liang. I am a student enrolled in the Master of Law program. I was majored in Life Science, however, I deeply feel that Law is worth to research further. Now I am major in Intellectual Property Law, But I will introduce you about the cultural right of the Constitution. I am looking for your kindly comments and suggestion. If we have a chance to meet on the conference, please don’t hesitate to talk to me. Chapman Kuo now study at Doctoral Program in Art Creation and Theory Tainan National University of the Arts.Besides,Chapman Kuo was former Director of Kaohsiung Pier 2 Arts District during 2004-2005 and worked as one of the organizers of the Kaohsiung International Container Arts Festival 2003 and Kaohsiung International Steel&Iron Arts Festival 2005 which hosted by Kaohsiung Museum of Fine Arts and Bureau of Culture Affairs Kaohsiung City Government.Furthermore,Chapman Kuo has participated the New York Licensing Trade Show 2005 and ResArtis Berlin conference 2005 .Chapman Kuo is also a visual artist whose work won the 2015 Art Olympia Cécile Debray Judge Award. 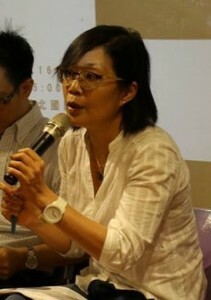 Chia-Li Chen is the director of the Graduate Institute of Museum Studies at the Taipei National University of the Arts. She received her PhD in Museum Studies at the University of Leicester. She is the author of Museums and Cultural Identities (VDM Verlag) and has published several English papers in journals and edited books such as Re-presenting Disability, Displaced Heritage and Museum Revolutions. Her research interests focus on three main areas: museums and contemporary social issues, especially the engagement and representation of the disabled and minority groups, museum, traumatic memories and human rights education, and the history of literature museums. 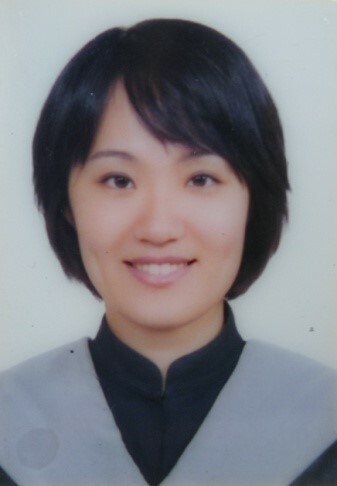 Jin-Yuan Yang is a licensed Senior Social Worker, M.A. in Sociology, Ph.D. student in Folk Literature at National Dong Hwa University, and once the Director of Planning Department at Yilan County Government, who organized local development for years. 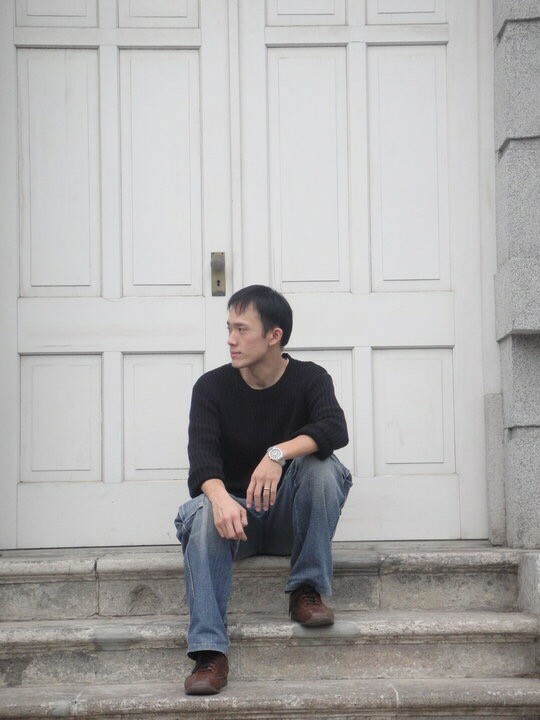 Yang oftentimes ponder the issues of the features of local cultures and local cultural policy and practice, and is currently active in the research area of folk culture. My name is Liao Yun Jing. I come from Taoyuan Dasi county . That is one has the beautiful scenery hometown. The scenery has inspired me to the beautiful appreciation. I like painting pictures and writing since childhood. 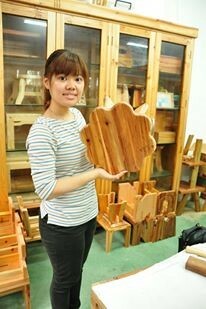 I like creating, that can let me feel self-confidently and comfortable. When university,I stduyed in national Sun Yat-sen University ,majored in Chinese literature.I love to write to make the thing which cannot see to see. For example: Love, desire, ideal,and so on. I’m study in Taipei National University of the Arts ,maior in Arts Administration and Management..To make the aesthetic to see. Regarding the life, I am familiar with optimistically positive. I thought each people all have the desire, all have the dream. Everybody has the ideal, but succeeds the human can practice the ideal.We all have the dream, but if does not carry out, the dream never can practice. Therefore, when I have the goal, I can dare to practice. When I am practicing, I feel joyful. Because I know, each my step all approach to my goal. Regarding the future, I want to be an art of management. I hope that I can help the art organization to move sincerely well. l want to be one to have the contribution person to the Taiwan art environment. Let the populace no longer think art will be in a classroom hall class. Lets each have the dream people all to be able to complete his ideal, will enable each populace all to receive artistic the move. Jerry C Y Liu is an Associate Professor of Graduate School of Arts Management and Cultural Policy at the National Taiwan University of Arts. He is the first President of Taiwan Association of Cultural Policy Studies. Liu is invited as the ENCATC International Correspondence Board Member, and the representative member of ANCER for the NTUA. Liu has been the consulting member of Culture Basic Law and the Global Outreach Office of Ministry of Culture in Taiwan. 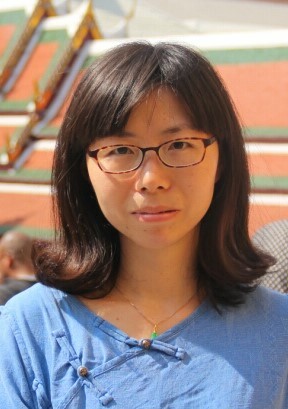 Liu is the author and editor of The Mapping of Cultural Rights in Taiwan and Global Cities, Cultural Governance and Cultural Strategies: Art-Cultural Events, Festivals and Cultural Images (in Chinese). 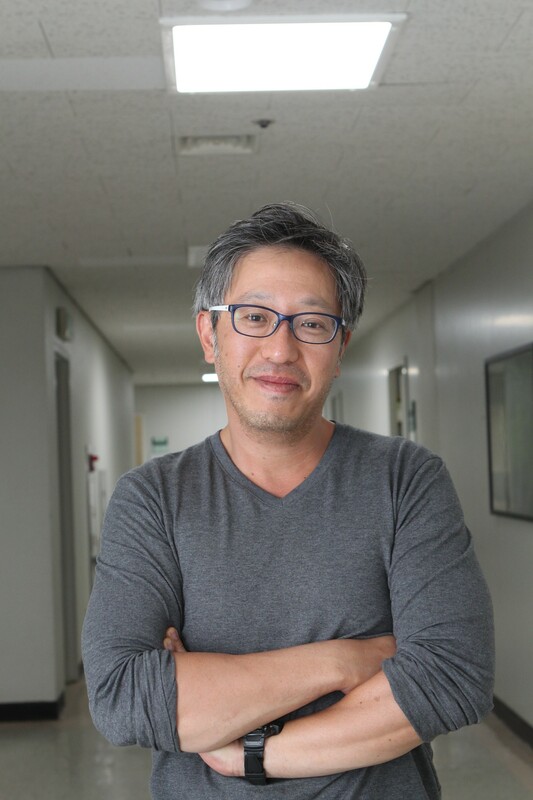 His current research focuses on ReOrient cultural governance and cultural policy in East Asia, and the interactivity between culture and political economy. 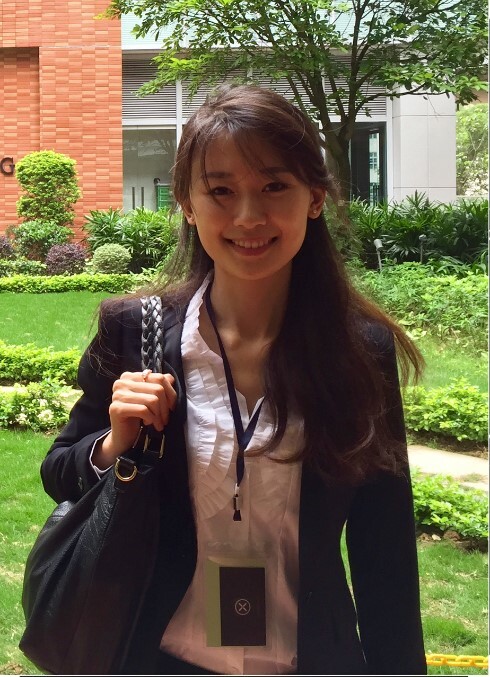 Yi Ching is a Ph.D Candidate of Peking University, schools of Arts. Main research is using cultural economic theory, comparing Taiwan and Mainland China’s art system, and be a guest writer on heyshow.com, the internet media of Taiwan, writing the cultural environment articles with Bejing.